There is a sea of plugins available these days. It’s overwhelming. Especially when so many plugins are competing to do the same thing. Snooze-fest. I have to be honest, ever since I bought an Apollo, I don’t use many other plugins. I really like the traditional sounds UAD has captured. I’m not searching for another analog sounding Neve clone. When I came across Sinevibes plugins, I was intrigued. Their approach was clearly not to copy what has been done. They’re not competing for the same corner of the market. Sinevibes instead seems to be really interested in creating what hasn’t been done. This is refreshing and exactly what I want. A plugin to make me reconsider the way I create music. 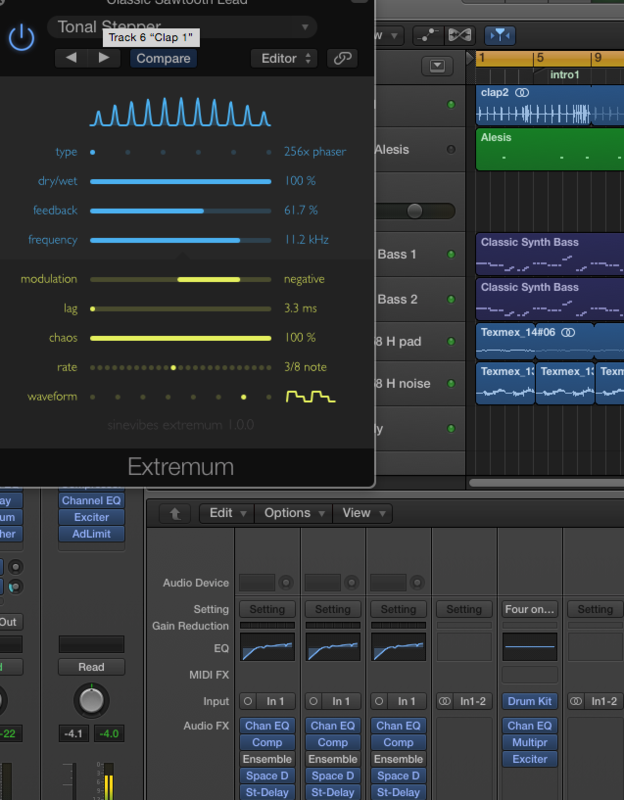 To see a collection of plugins that I can use like an instrument is exciting. 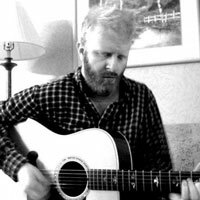 To test these plugins I called my good friend and songwriter Rob Shaps. Let’s look at some of my favorite sine vibes plugins that we’re using in the song. This is not your parent’s phaser/chorus/flanger. The website says it has a 256-stage phaser, 24-stage chorus, 16-stage positive/negative comb filter and an 8-stage positive/negative barber-pole phaser. Say what? Yeah, it’s cool. There are powerful options for controlling the waveform too. It’s destructive in a flattering musical manner. 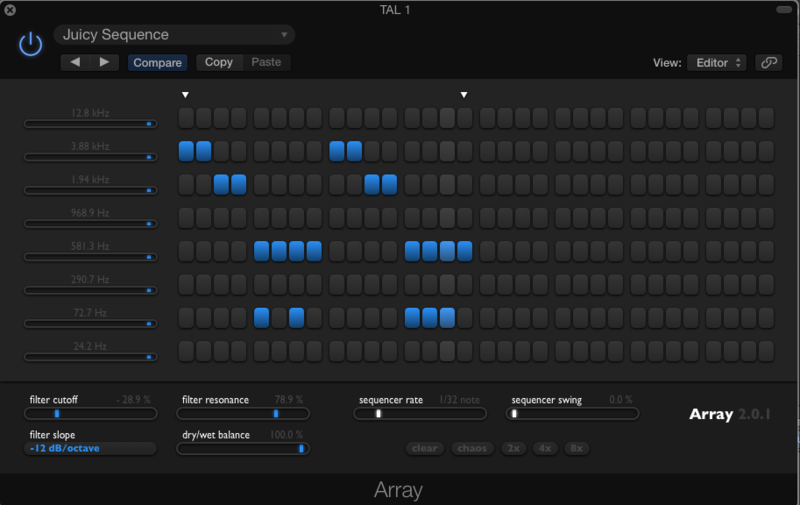 Array splits the input sound using eight smooth resonant band-pass filters with selectable -12 or -36 dB/octave slope. Each band features a separate gate sequencer with up to 32 steps, letting you manipulate the spectrum in a rhythmical fashion. There are several Sinevibes plugins that allow you to sequence effect rhythms. Think step-sequencing for effects. I’ve been using a collection of Sinevibes plugins on a Sci-Fi soundtrack. They have allowed me to completely re-invent sounds. 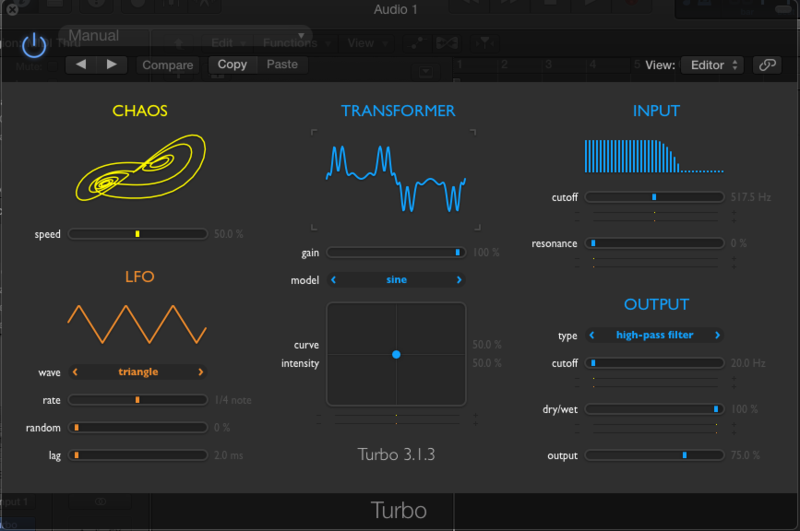 Turbo is an effect offering a unique sound manipulation technology. It takes the input signal and directly bends its shape using one of its eight sine-based transfer functions, vastly enriching the spectral content with new harmonics. As you can hear, it definitely has more of a sci-fi tone to it. 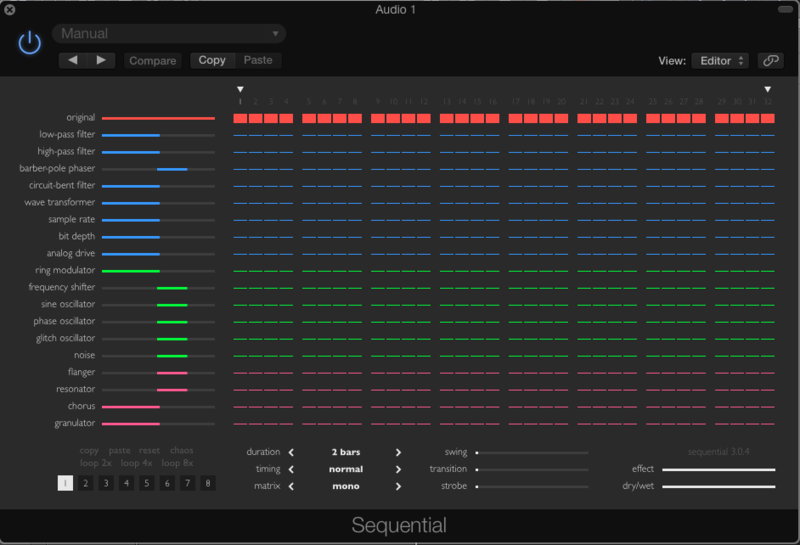 Sequential is a dynamic multi-effect that allows you to trigger different processing and synthesis algorithms in a rhythmical fashion. It features a total of 19 fine-tuned effects that filter, distort, reshape, stutter and even generate audio – all with the flexibility to add gentle spice or dramatically transform any material. I also used Sequential on the same session. I wanted a rhymic sound that had a metallic nature to it. The sound I had was a drone. Let’s listen to the two different sounds. Singularity is a delay effect unlike any other. It starts with a tempo-synchronized feedback delay line capable of true stereo panning, and its tail is then sent into three extremely capable effect units connected in series. 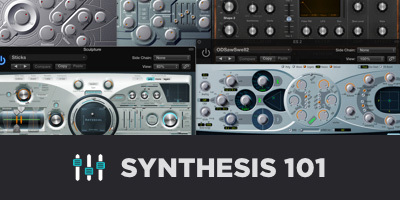 Each of these processors includes a rich selection of different algorithms: from filters, phasers and choruses to digital- and analog-style distortion, frequency shifter and granulator. 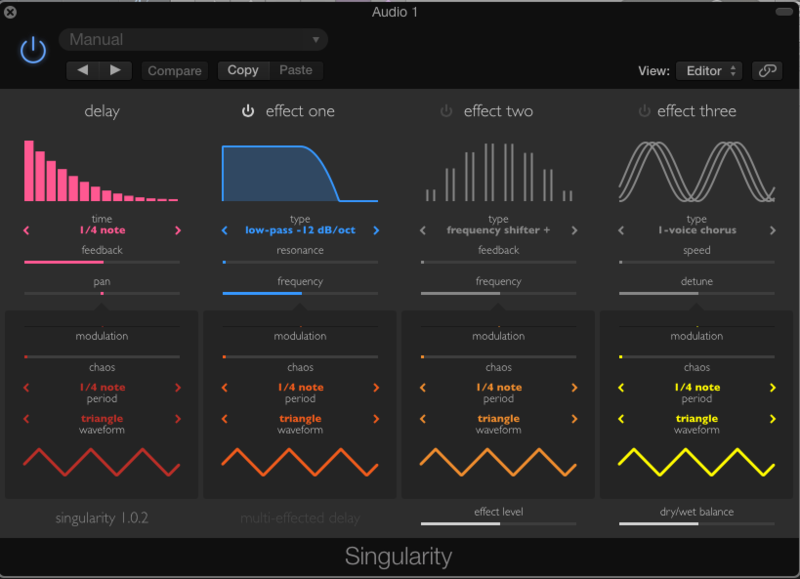 In addition to all this, Singularity has four modulation generators for parameter animation – all of which lets you create extremely sophisticated, out-of-this-world delay, echo and even reverb effects. As you can see their descriptions are hyper-intelligent. It took a bit for me to wrap my head around the descriptions. It’s not that they don’t make sense. 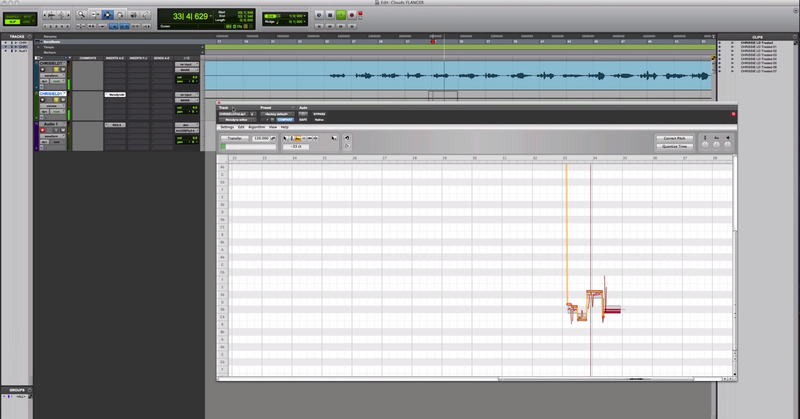 It’s just that I’m not used to treating audio this way. For this sound, I sent a guitar track to a bus with a UAD Lexicon 224 on it. I placed Singularity before the reverb. The end result was an interesting modern sound. Definitely not the way you’re used to hearing guitars processed. The plugins make a whole lot of sense when you open them up. I like the layout of all of them. It’s pretty easy to make cool sounds. Very easy on the eyes. This is just a few of their fabulous plugins. They offer 21 creative plugins. 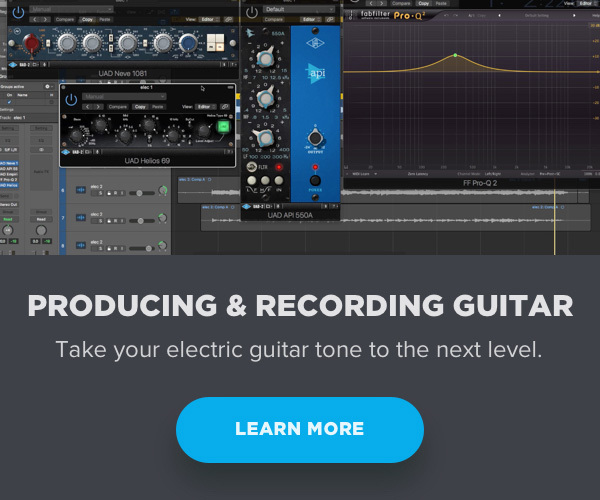 Prices range between $29-$49 per plugin. Or you can buy the whole bundle for $279. Very reasonable considering what a lot of plugins cost these days. I recommend buying the whole bundle. Just allow yourself some time to blackout your schedule. You’re going to get sucked in. Your significant other is likely to become jealous.